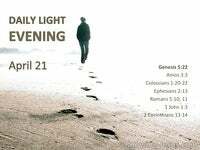 What Does 2 Timothy 4:3 Mean? Earlier we discover Paul exhorting Timothy to righteous living, Christian fidelity, fulfilling his ministry as a pastor and ensuring that he continues to be a worthy workman - approved of God. 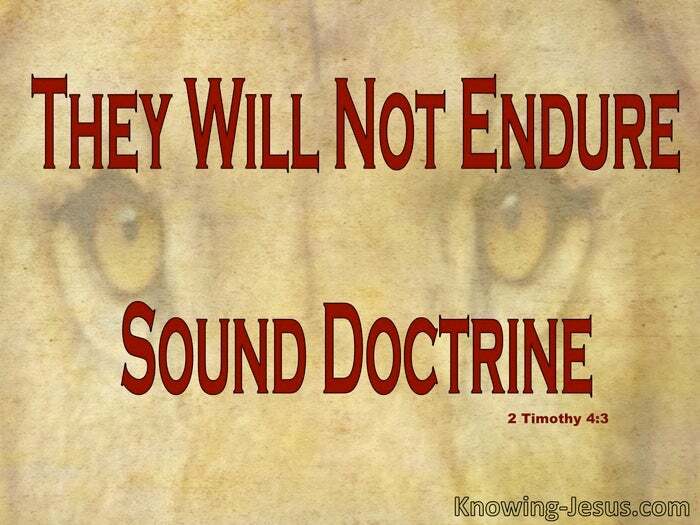 Paul encouraged Timothy to flee from evil lusts, and to preach the whole council of Christ.. and he further expressed his grief over certain men, who were distorting the pure gospel of grace, and destroying the faith of some, by teaching that there was no resurrection! But in this final section, Paul reiterates the serious warning of godlessness in the last days, where evil men will go from bad to worse - deceiving others, and being deceived themselves... For the time will come when they will not endure sound doctrine, is Paul's heart-breaking pronouncement. They will want to have their ears tickled, with a watered-down and compromised gospel, he continues, and they will accumulate for themselves teachers, who say the things they want to hear, by preaching a feel-good credo, instead of teaching the plain, truth of the gospel of grace, about sin and salvation.. and about Jesus Christ, as the one and only way to be justified by God. The closer we get to the close of the Church age, the more we recognise this prophetic word from Paul, coming to pass. 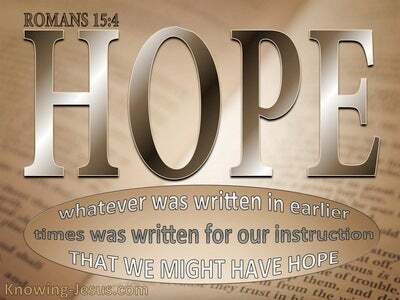 We see an evolving gospel, which focusses on a feel-good factor and we hear of ungodly aberration in the Body of Christ. Some teach a prosperity gospel, with its accompanying, unbiblical 'word of faith' declarations and positive proclamations, together with an emerging church, where Scripture is altered to tickle the ears of carnal men and foolish women. 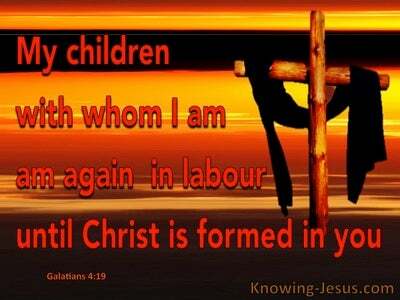 Some falsely teach a universal salvation.. where everyone is eventually saved, or that there are many ways to God. Certain groups proclaim that we all worship the same deity, while others promote a social gospel and embrace polytheism, eastern mysticism, transcendental meditation, centering prayer or 'Chrislam'. There are also those that follow secular philosophies and promote an unbiblical worldview - where Bible prophecy is ignored or twisted.. and extra biblical teachings are promoted, while others are encouraged in a purpose-driven life, through a socialite gospel. Many like to focus on social changes in the community, while denigrating the gospel of Christ, the salvation of the lost and spiritual maturity, while others continue to teach an equally concerning works-based religion, rather that a grace-based faith, which too often promotes the unbiblical teaching called, 'replacement theology - which incorrectly teaches that the Church has replaced Israel. 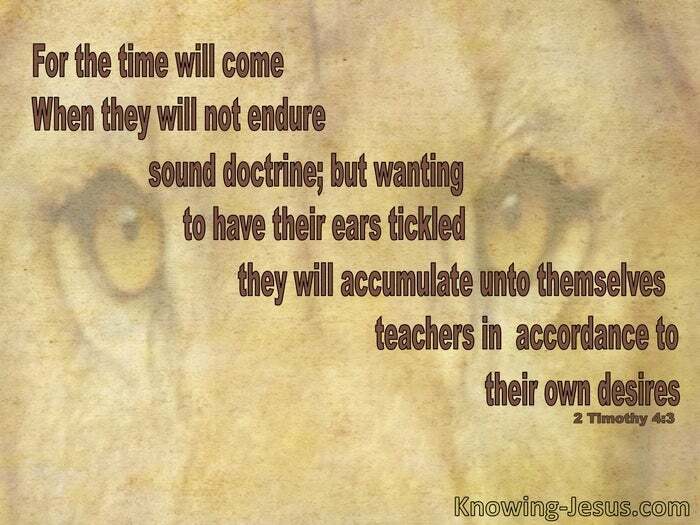 Paul warned that the time would come when they will not endure sound doctrine, and would want to have their ears tickled, with a watered-down and compromised gospel, and accumulate for themselves teachers - having itching ears. 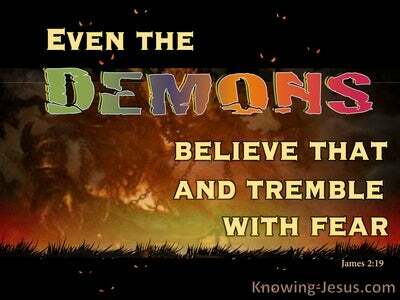 How reflective of Christendom today, is this warning from Paul. 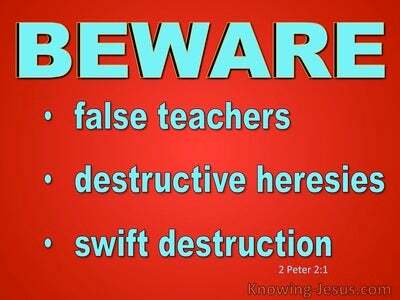 Let us beware of the many false teachers, doctrines of demons, extra-biblical revelation, fascination with angels and the plethora of ungodly teachings that are infiltrating Christianity today - lest we be drawn away into unscriptural teachings and an unbiblical worldview. 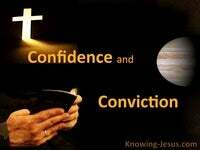 Let us study to show ourselves approved unto God and take to heart the whole, council of God - so that we are not led astray, in these increasingly evil and godless times.